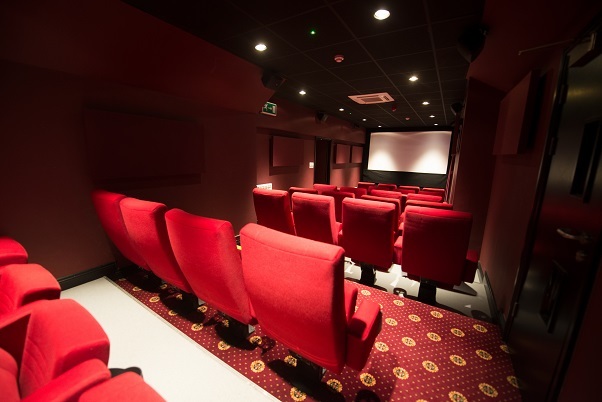 Our REEL DEAL offer with Dockray Hall is now live! 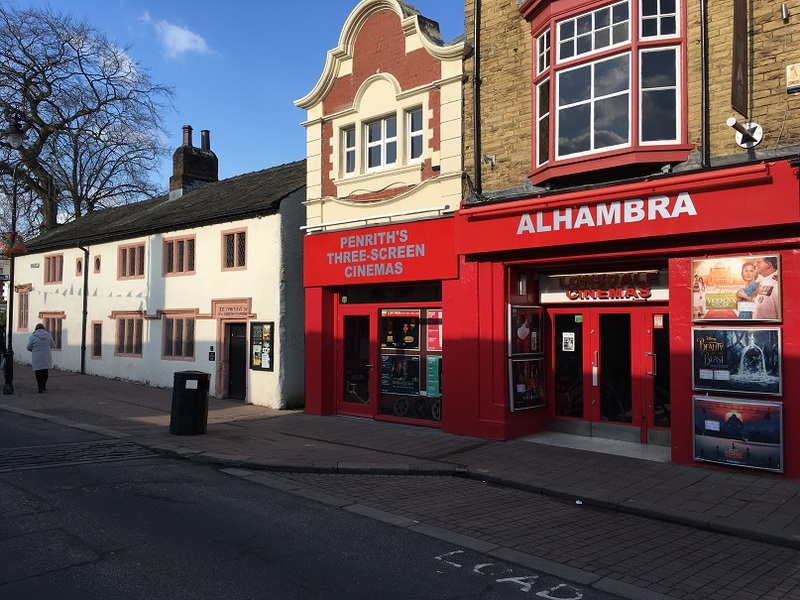 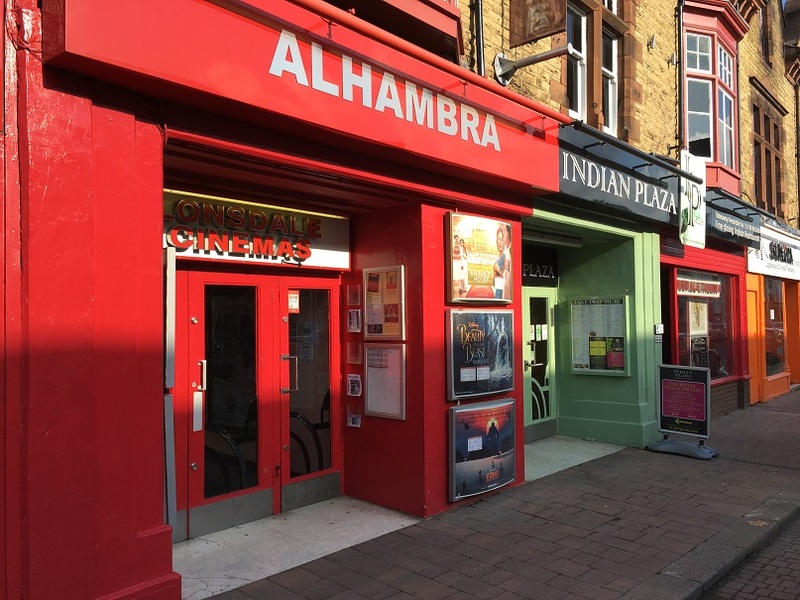 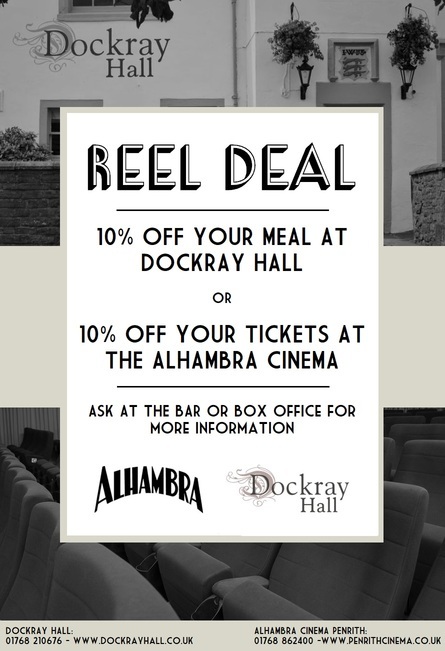 - Buy a ticket at the Alhambra and receive 10% off your meal at Dockray Hall. 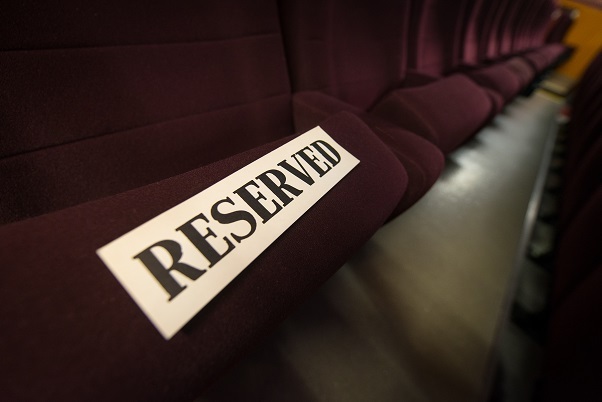 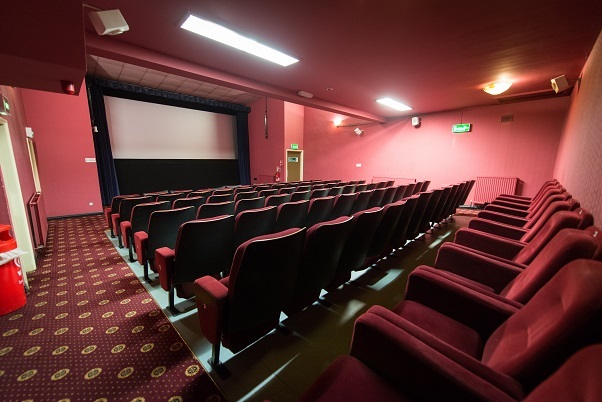 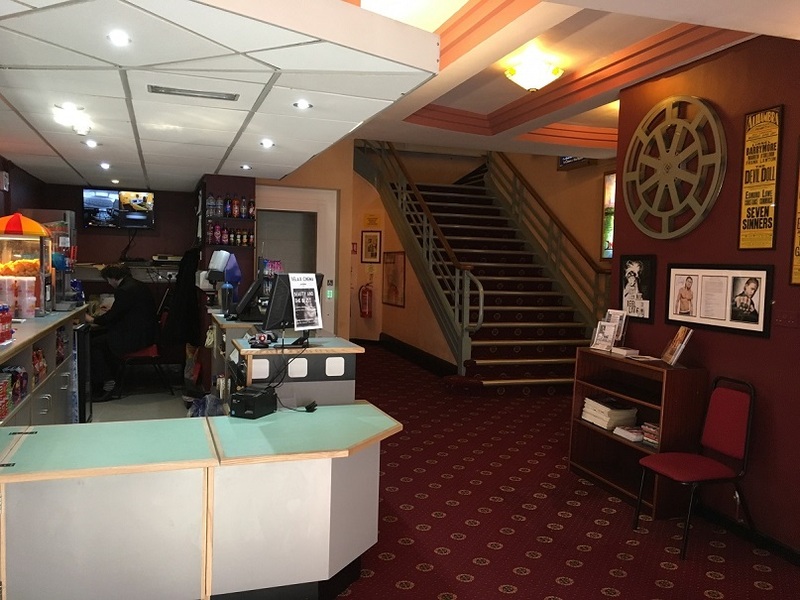 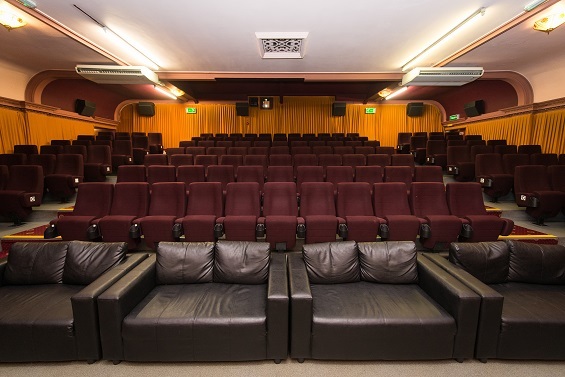 - Enjoy a meal at Dockray Hall and get 10% off your cinema ticket(s). 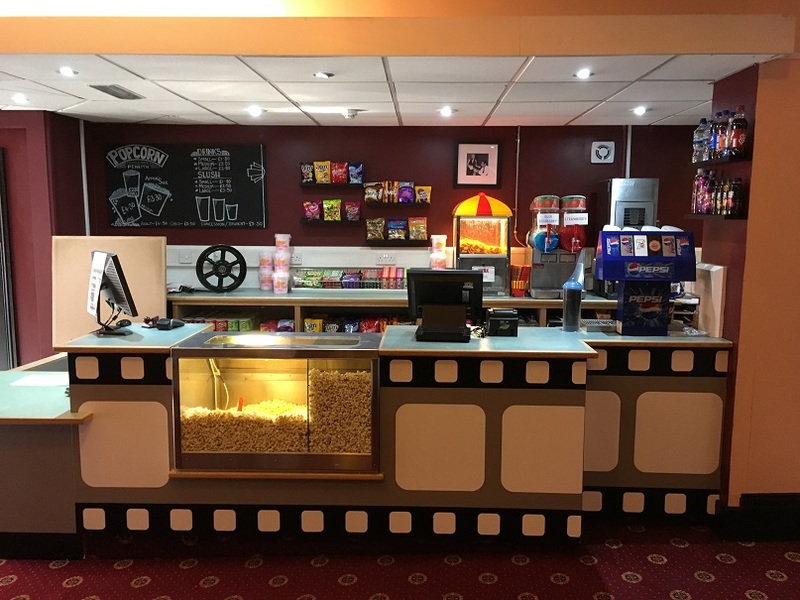 Enquire at the bar/box office for more info!